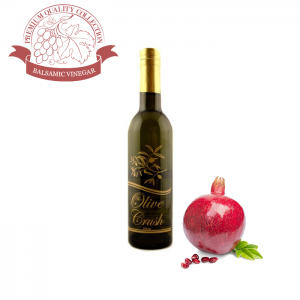 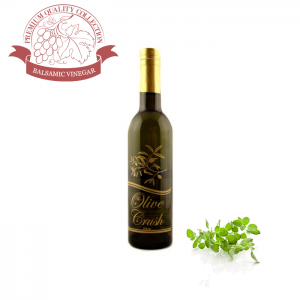 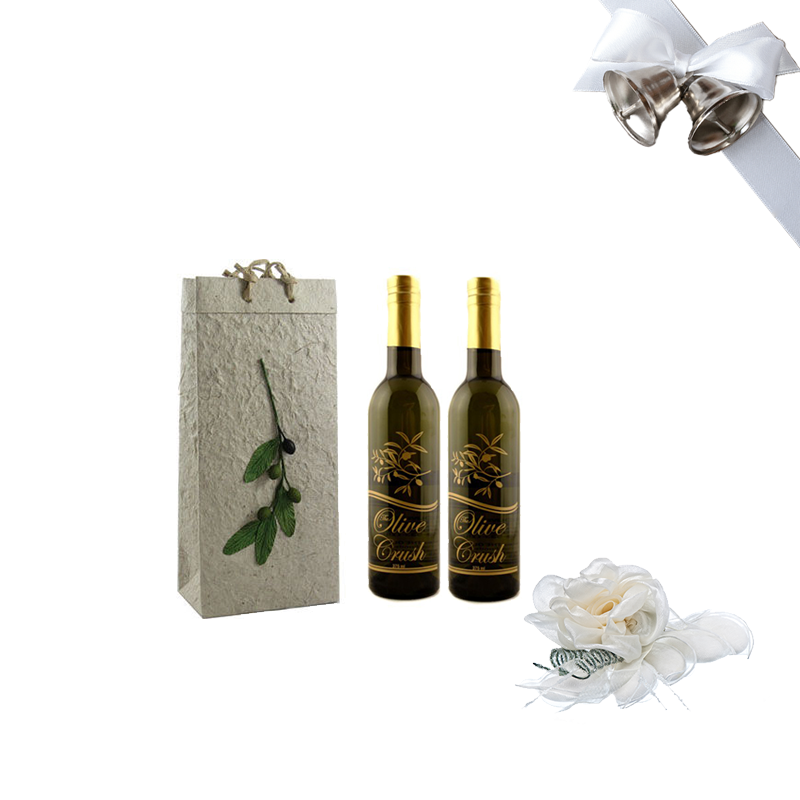 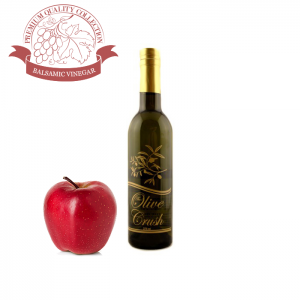 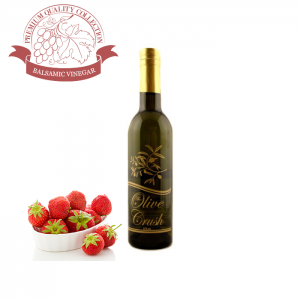 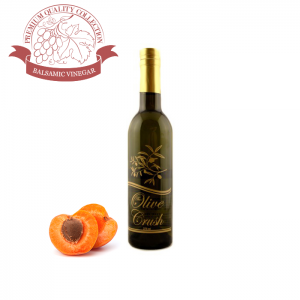 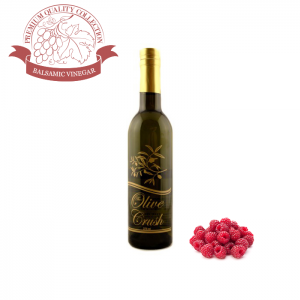 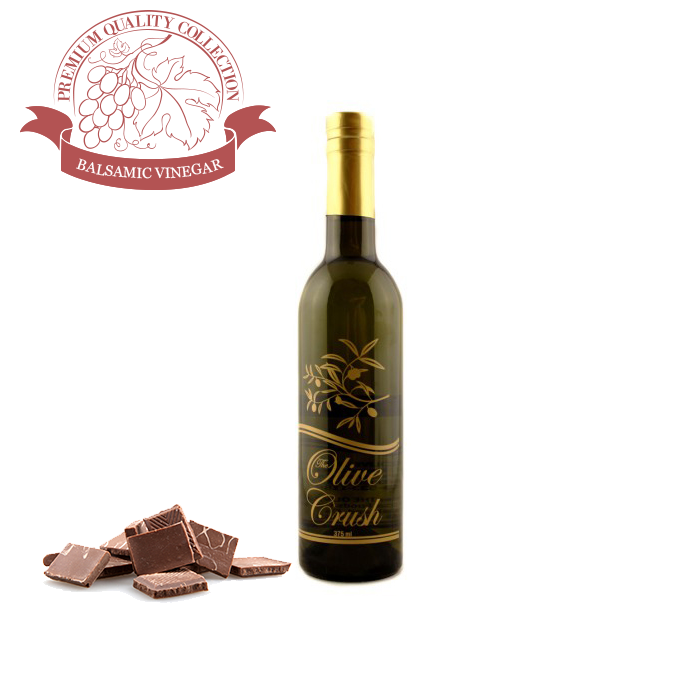 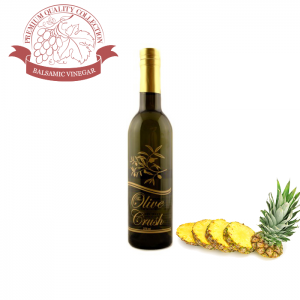 Made with White Trebbiano Grape Must, our White Balsamic undergoes the cooking and barrel aging process of Balsamic Vinegar of Modena, however, it is not caramelized. 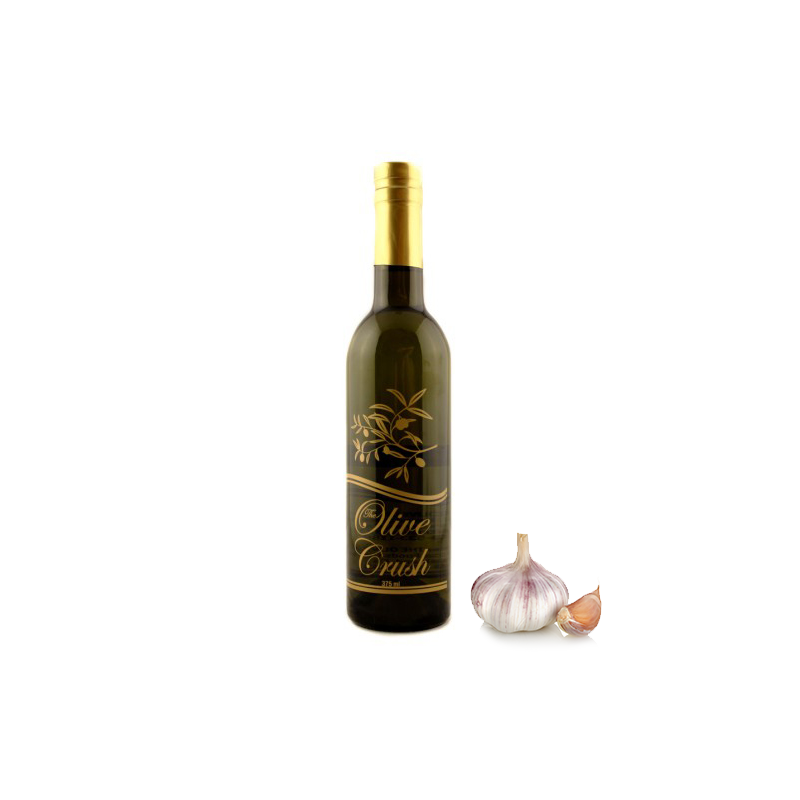 The result is a crisp, tart vinegar with a touch of sweetness. 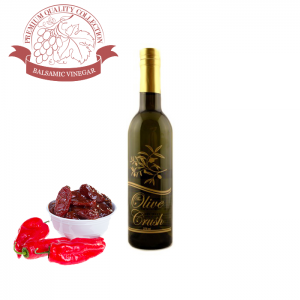 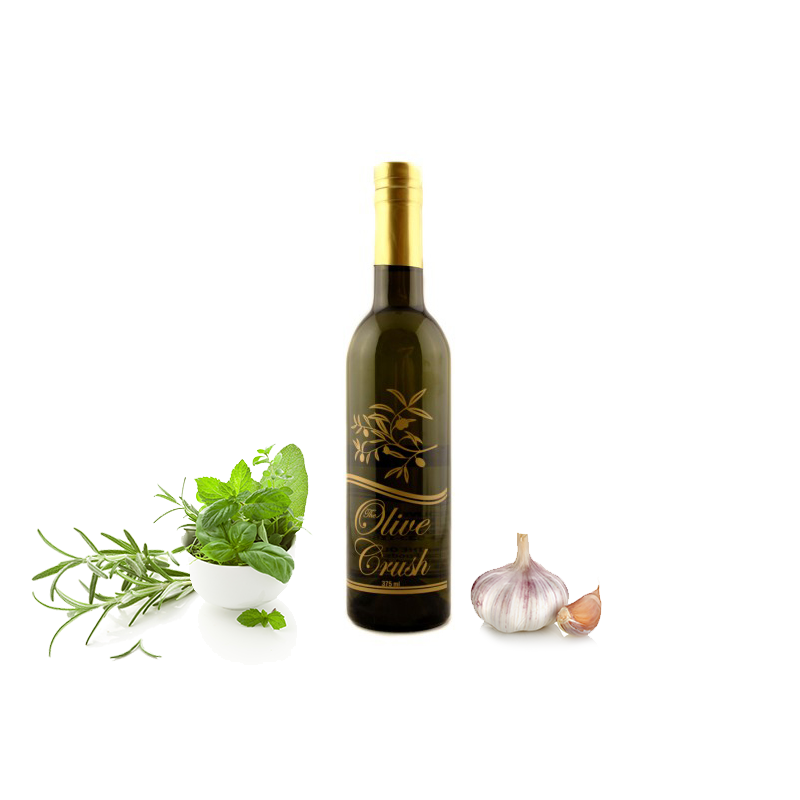 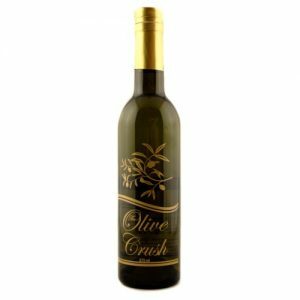 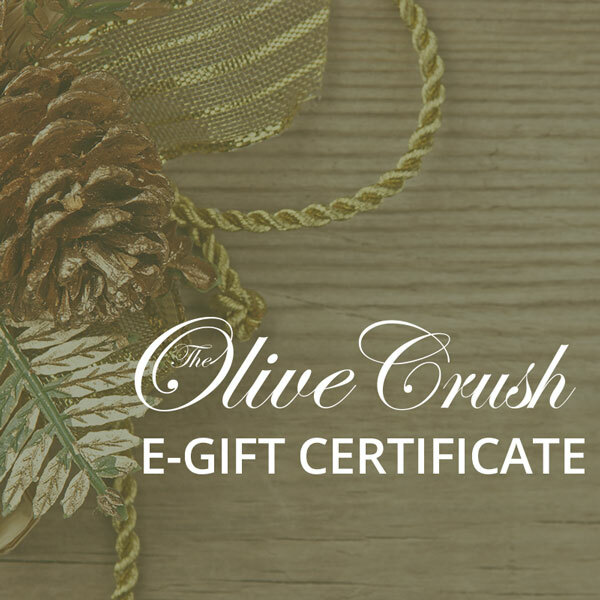 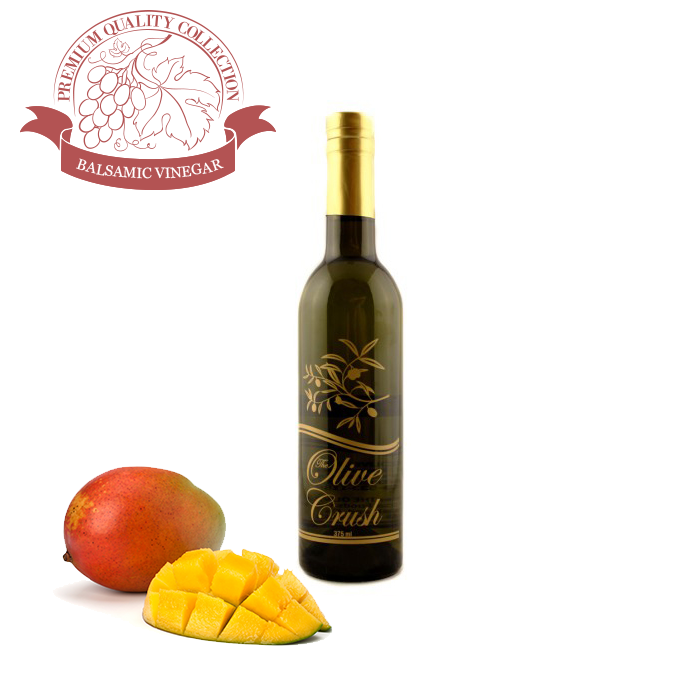 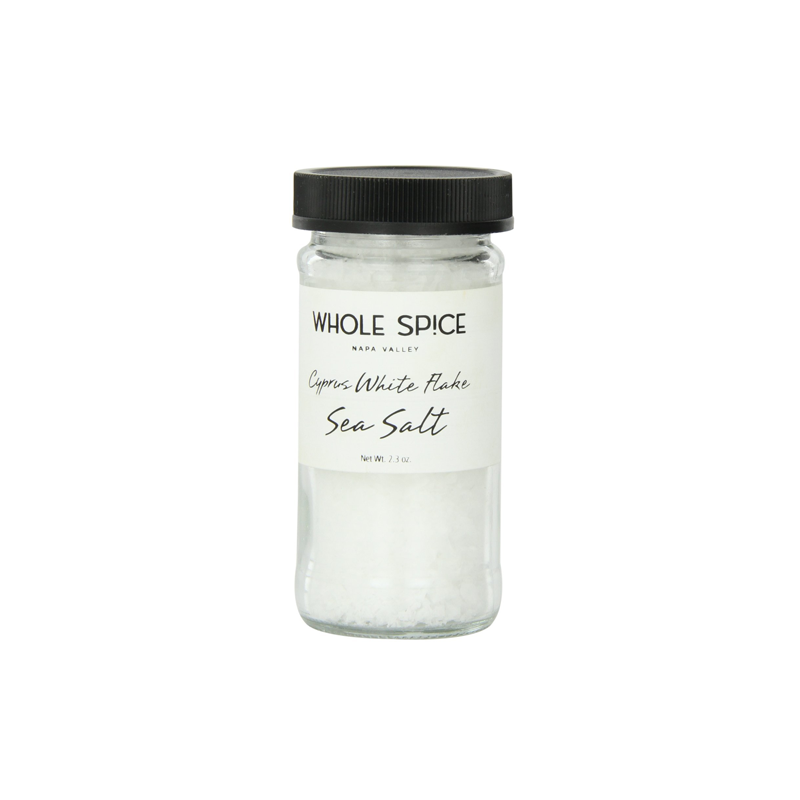 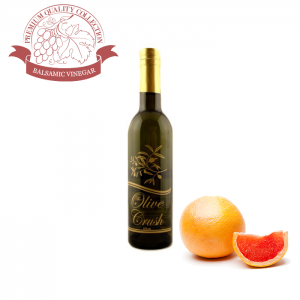 Extremely adaptable, it can be used with any extra virgin olive oil, as well as with our flavored oils. 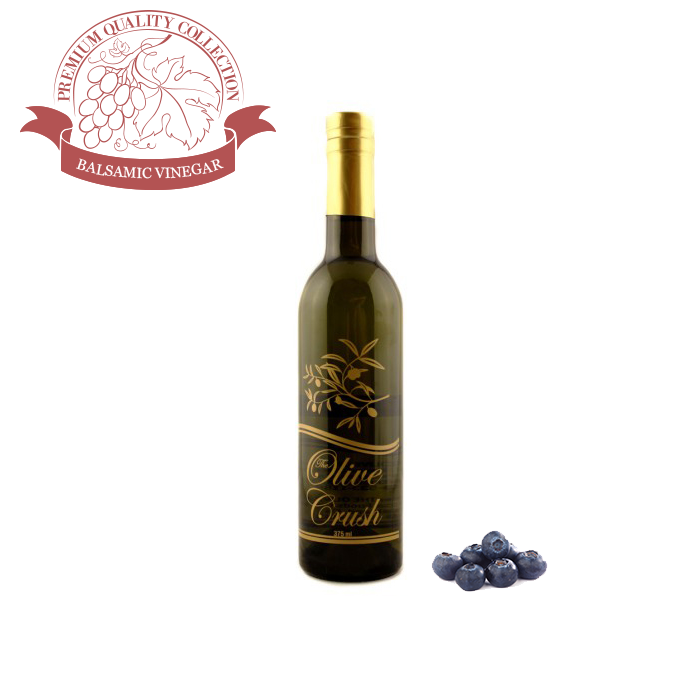 Tip: This is a TART balsamic vinegar with a residual grape flavor and 6% acidity.